13th Bn, The Royal Scots (Lothian Regiment), 45th Brigade, 15th Division, B.E.F. Next of Kin: Son of the late Tom Lyne of Aliwal Cottage Cowleigh Road, North Malvern; husband of Emily Lyne of Willow Cottage, Cowleigh Bank, North Malvern. Pte Thomas Lyne of the Royal Scots, the son of Mr Tom Lyne of Aliwal Cottage, Cowleigh Road, was killed in action in May 1916. He served in the Boer War with the 1st Royal Scots and was invalided back to England on 16th July 1900. For his service in South Africa he received the Queens South Africa Medal with clasps Cape Colony and Orange Free State. After finishing his time with the Colours he entered the service of the late Major-General Murray-Miller CB at Franche, Tibberton Road as butler. He re-enlisted in the Royal Scots at Worcester on the 14th September 1914. He was posted to the 13th Battalion on landing in France on the 4th October 1915. While on leave in November 1915 he married Miss Emily Knott of Cowleigh Bank at St Peters, Cowleigh. 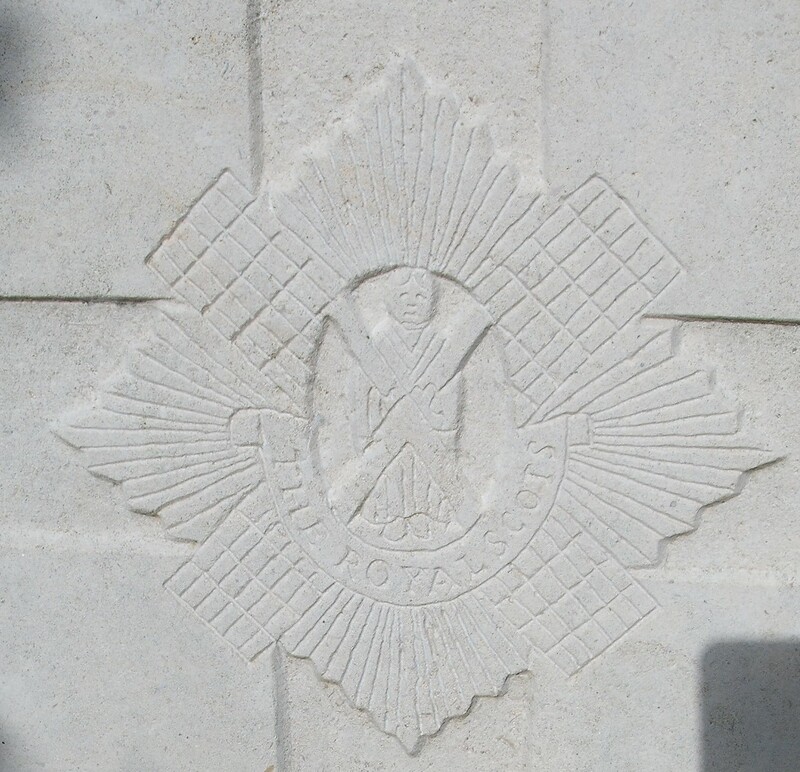 On 11th May 1916 the 13th Royal Scots carried out an attack near the Hohenzollern Redoubt and suffered heavy loss, among the casualties was Pte Lyne.